We just put 4 brand new tires on for you! The All wheel drive will make winter driving easy and fun! 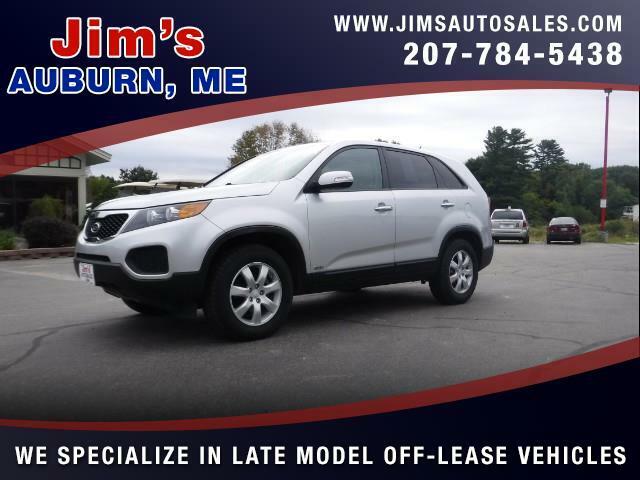 You'll love the spacious interior and the excellent gas mileage! This is priced to move fast, so please hurry in and try it out!